Keep your phone maintenance costs low with these tips! As a business owner, you’re always looking for ways to reduce the overhead costs associated with the daily operation of your business. 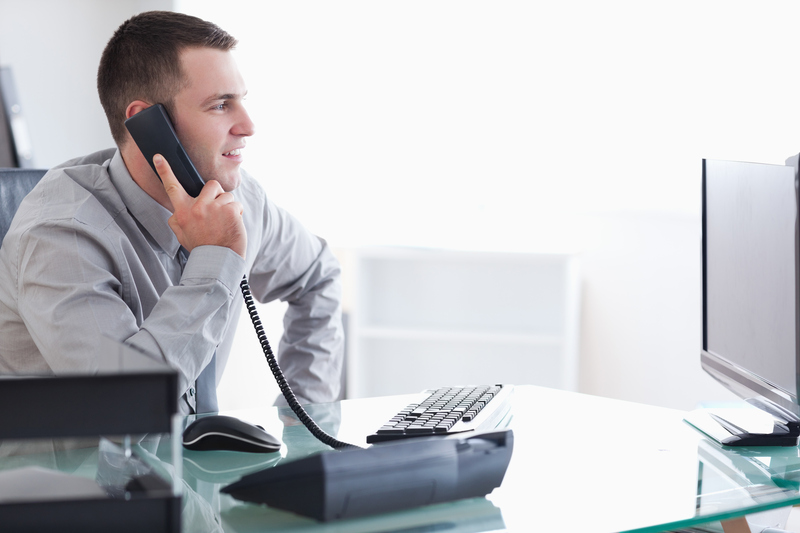 One area where there are probably many opportunities to save is with your business phone system. Here are a few tips for you follow for reducing your phone system maintenance costs, including physical adjustments and network upgrades. Certain office equipment could interfere with your calls. Consider where you place your phone in relation to other equipment. Things like microwaves and Wi-Fi transmitters can affect your call quality. To decrease any call issues and interference, place your phones away from items like these for the best performance. Consider merging all your office’s communication elements, including your email, fax, and voicemail services. A network like voice over internet protocol, or VoIP, will allow you to set up your phone all at one time, and remotely. This will make the system easily accessible and much more manageable. It’s important for the continued running of your business that you are using a battery backup system for your phones. If your business suffers from a power surge or outage, you’ll need a way to continue operating until the use is resolved. The battery backup will also protect your system’s programming and memory. It’s important that the battery backup is large enough to handle powering your entire system. This saves on the cost of having to repair your entire system and starting from the ground up again. 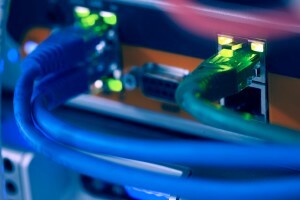 Power-over-ethernet systems, otherwise known as PoE, will reduce your cabling costs because the source for connection and power are merged into one. This system also maximizes the performance of one battery backup and lessens some confusion about cabling. Cut out paying a middle man by installing a PBX system onsite. You can manage your own VoIP system through your own network and eliminate a phone bill by integrating your system with your network. This entry was posted on Thursday, February 1st, 2018	at 8:06 pm	and is filed under The Industry	. You can follow any responses to this entry through the RSS 2.0	feed. You can leave a response, or trackback from your own site. 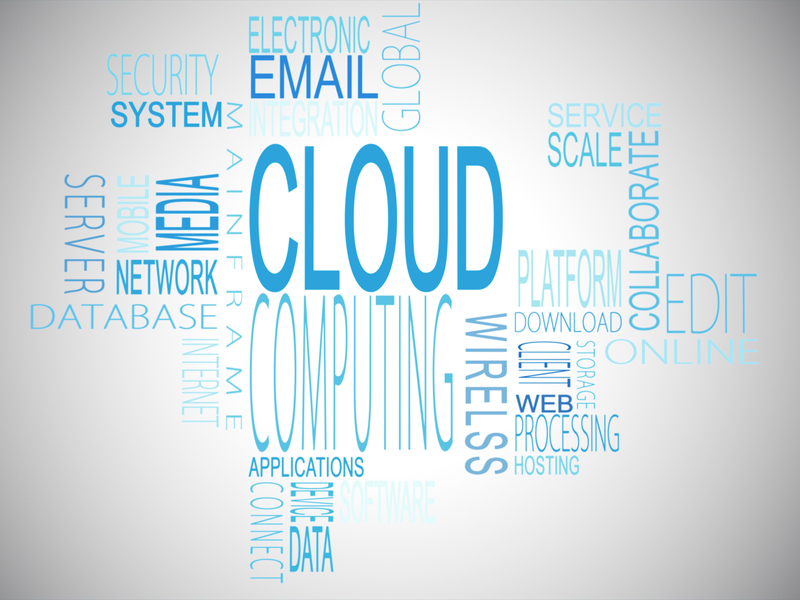 « Is a Cloud-Based Phone System Right for Me?